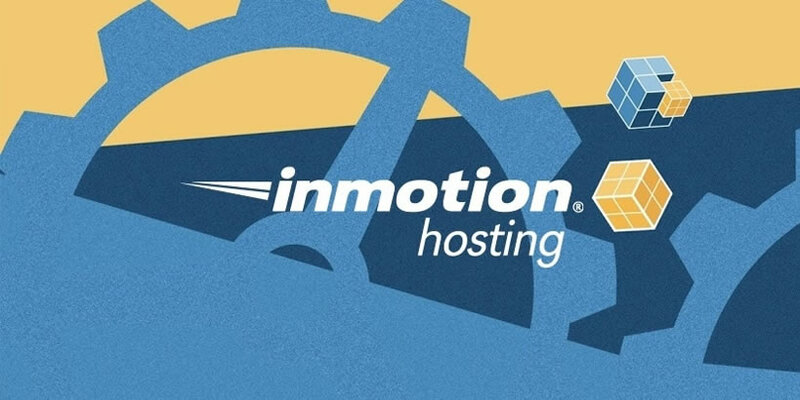 InMotion offers fast, reliable and affordable web hosting solutions and is based on the fast and reliable Linux and Unix operating systems. InMotion Hosting, Inc has earned 3 out of 3 Stars from CNET to become a CNET Certified Service Provider. InMotion Hosting, Inc meets all BBBOnLine Reliability participation and Better Business Bureau membership standards and is authorized to display the BBBOnLine Reliability seal. They offer advanced hosting services by implementing an advanced hosting technology. Since their inception in 2001, the company has grown into a credible web hosting company in the industry. The combination of experienced knowledge, responsive management and friendly staff offers customers what made them the “Top Host of 2002″ according to Web Hosting Advice. The company offers Business class hosting and personal hosting options to suit various requirements and customer budgets. The company guarantees 99.9% uptime, flexibility and other advanced features as well. Their business class plan starts at $6.95 per month under the “launch plan”. This plan offers disk space of 300,000 MB of disk space, 3,000 GB of monthly transfer, a user-friendly control panel, website builder, 1,000 FTP accounts, a 90-day money back guarantee and much more. The “Power Plan” is priced at $8.95 per month and is an ideal option for small businesses. This plan offers 600,000 MB of disk space, 6,000 GB of bandwidth, a user-friendly control panel, website builder, 2,000 FTP accounts, a 90-day money back guarantee and much more. The most advanced plan called the Pro plan is priced at $18.95 per month and features advanced features and one can host 16 sites on one. 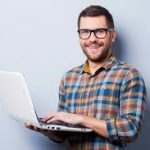 It offers 900,000 MB of disk space, 9,000 GB bandwidth, a user-friendly control panel, website builder, unlimited FTP accounts, a 90-day money back guarantee and much more. If one is on the lookout for more cost-effective and cheap hosting solutions, one can opt for the Personal hosting category. Their value web hosting plans are feature rich including additional domain support, full email support, and 24X7 technical support. Their value class offers a fast server speed, 2 stages of spam protection, 2 MB of attachment size, a 30-day money back guarantee and much more. Their business class is up to 50% faster than the value plan and offers 4 stages of spam protection. An attachment size of 20+ MB is offered and a 90-day money back guarantees. They offer 24/7 customer support which is well above standard. One can navigate through their in-depth FAQ or contact a sales rep through their live chat. They also feature user guides, control panel guides, and an online support forum which leaves you with many options for making your hosting experience smooth. InMotion Hosting is backed by Dell PowerEdge *nix servers that update their security levels at a constant rate. Overall, this is the kind of solid hosting that can get a business venturing on the web with its very strong and advanced features giving and promising you a smooth sail ahead.